We are a family business importing and reatkling top end classical furniture, our specialist market is home fusnishings for period properties and country houses in the London, Oxfordshire and Thames Valley areas. We are relocating our accounts office from Devon to our main trading base in Nettlebed, Oxfordshire. Draughtsman required to assist with concept hand drawings and technical presentations. 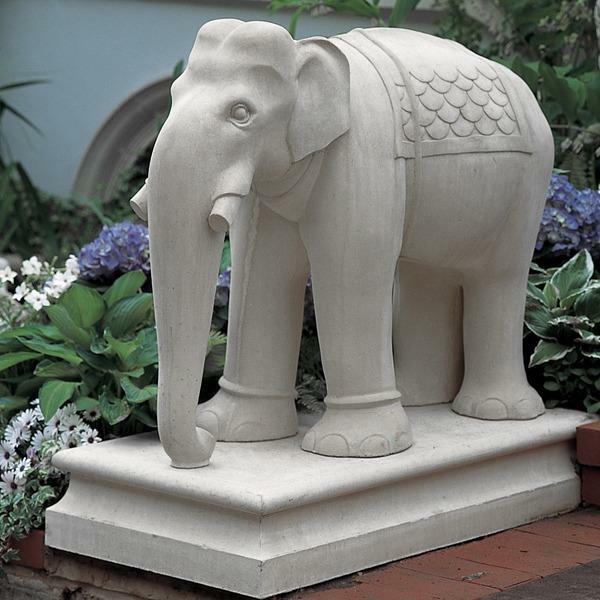 A stone elephant with stand made in England by skilled craftsmen using a unique form of wet cast production technique for a smoother finish to meet demanding design criteria. This classical stone bird bath will mature like natural stone whilst exceeding strength requirements set by the United Kingdom Cast Stone Association. This stone elephant is available to order in five colours.